Update: The 30-day challenge described in this article took place in 2013. 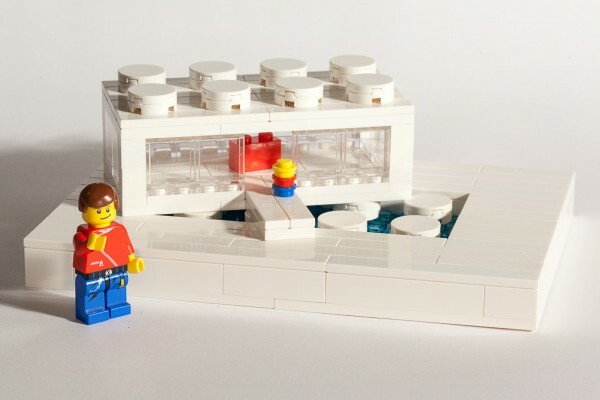 These early experiences inspired me to write the The LEGO Architect, a bestselling book which was published by No Starch Press in October 2015. 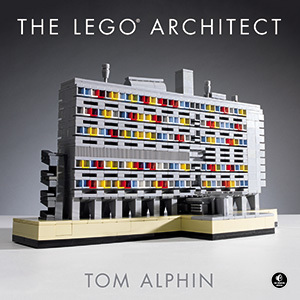 I hope my 30-day challenge, and my book inspire you to create amazing LEGO Architecture. As I mentioned earlier, I recently purchased the excellent Architecture Studio set, a big box containing over 1200 Lego bricks and the 272 page “Create your own Architecture” book which aims to inspire rather than provide any specific building directions. I decided to create my own 30-day challenge inspired by the Lego Architecture Studio. The set includes a great selection of Lego bricks and a “Create your own architecture” guidebook which describes seven hands-on explorations covering Abstraction, Scale, Space and Section, Modules and Repetition, Surface, Mass and Density, and Symmetry. That’s a good start, but I will definitely need to come up with more projects to fill up the month! My main goal in taking on this project is to inspire others to include creative free-form Lego play in their life. 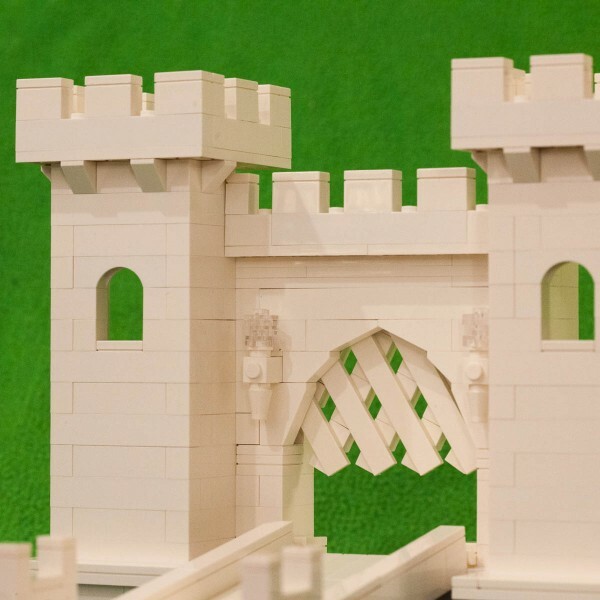 Take the challenge, and share the Lego challenges you create. My personal goal is to build better models through practice and research into advanced building techniques. 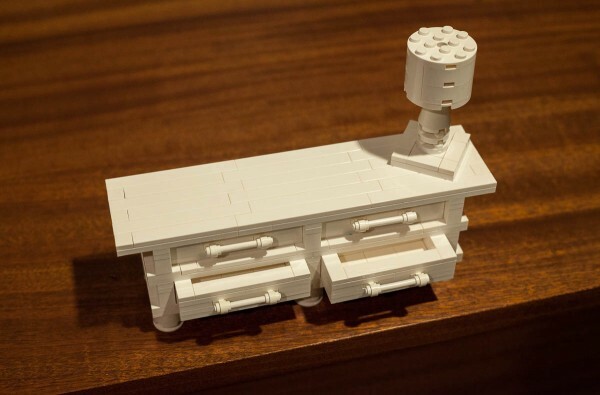 I hope to learn the strengths and weaknesses of the choice of bricks included in this set, and will create a list of “missing” bricks that would enhance this set for advanced model builders. Clearly defined challenges: I want to make sure I define the challenge clearly before I build it. This is important to helping others try the 30-day challenge. Use only the pieces in the set: I will try to build each challenge using only the bricks included in this set, plus a couple baseplates. That said, I might recruit a few colored bricks for certain projects. 30 challenges in roughly 30 days: I want to make sure the project stays fun and I’m fairly busy, so my personal deadline is to complete 30 challenges before Thanksgiving. Document and share my progress: It is important that I capture and share the results of each challenge on my blog. I hope that others will try these challenges as well! 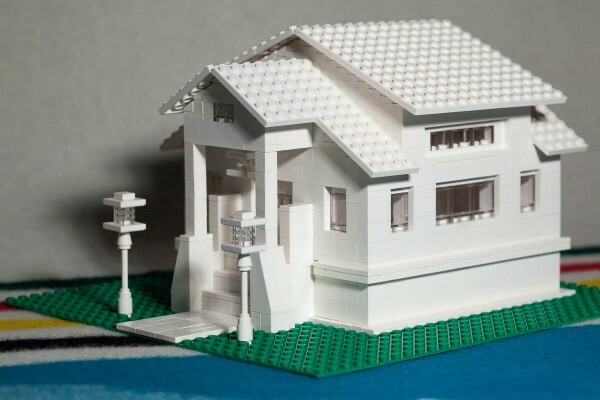 Build a microscale model of exterior of your home from memory. Build a simple repeating structure using only simple blocks. Build a more complex architectural model inspired by that simple structure. 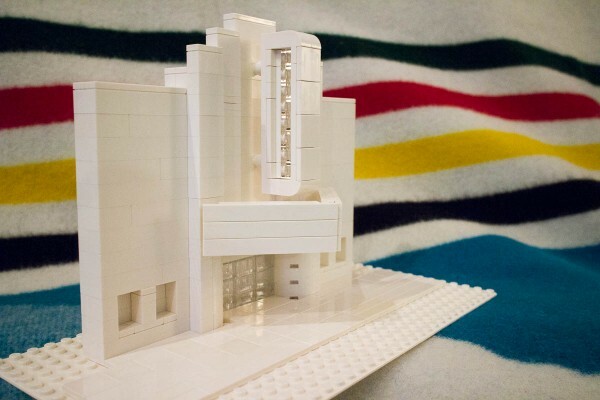 Bring your Lego to a building with interesting architecture or interiors. 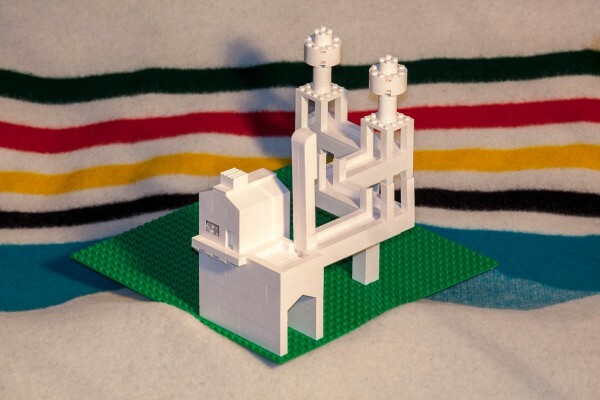 Recreate elements of the environment using your Lego bricks. Browse books or the Internet to find a building you like. Build a model of that building. Select a style of architecture. Make a new building inspired by the shapes and patterns common of that style. Build a small Microscale home (base of around 4×4). Create a larger model of the same home and incorporate subtle new details which weren’t possible in a smaller model. 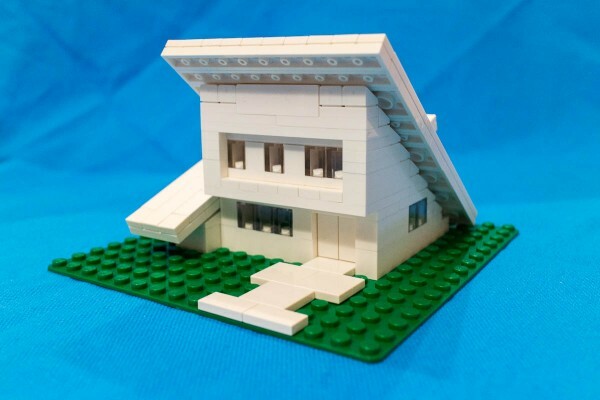 Build a simple model from scratch and recreate it on your PC using Lego CAD software. I’ve put together a list of all thirty projects I did during this challenge. Take a look at a few of the projects which catch your attention! I built the same home to two different scales on my 2nd challenge. For my 5th challenge,I built a home in the “shed” architectural style. It’s not all about buildings… For my 8th challenge, I made a dresser with a lamp. For my 12th challenge, I created a model of Escher’s impossible “Waterfall” illustration. For my 17th challenge, I created a detailed Art Deco inspired movie theatre facade. For my 20th challenge, I created a castle. 11/07/2013 – Challenge #20: Build an awesome castle. For my 22nd challenge, I created a nice Craftsman-style home. 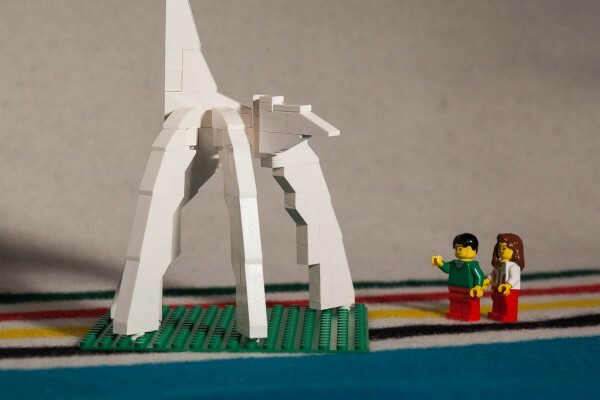 For my 24th challenge I recreated Alexander Calder’s “Eagle” sculpture using Lego bricks. For my 26th challenge, I created a Ski Lodge to celebrate the beginning of ski season. 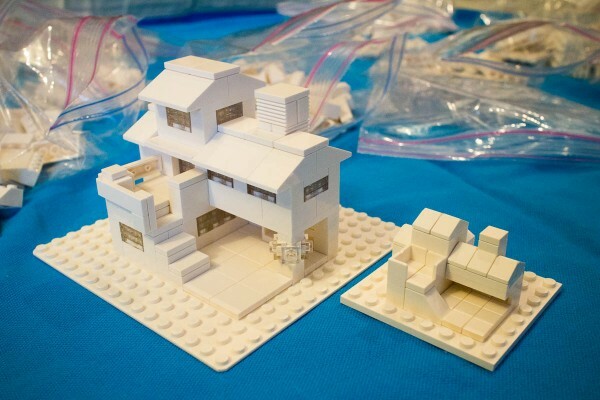 11/16/2013 – Challenge #25: Redesign the Lego system of bricks. 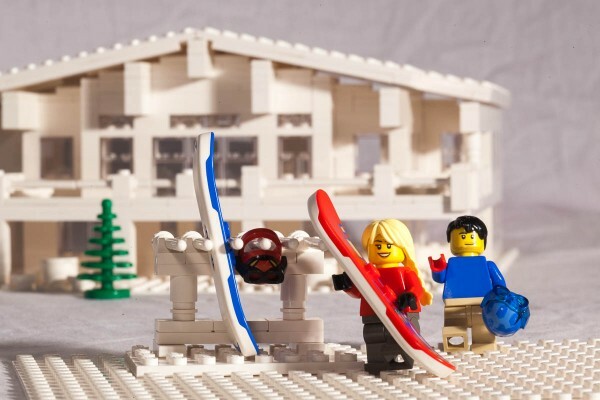 11/17/2013 – Challenge #26: Build a Ski Lodge. 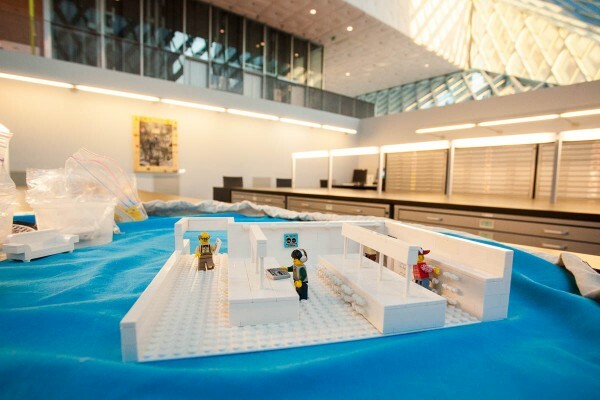 For my 30th challenge, I built a minifigure-scale model of the Map Room in the iconic Seattle Central Library. 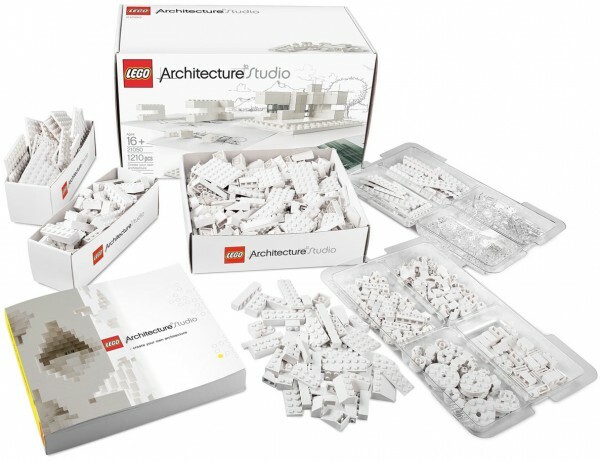 12/09/2013 – Top 10 bricks missing from the Architecture Studio set – Now that my project is complete, I have compiled a list of additional bricks that you may want to get to make the Architecture Studio set more versatile. Even though the “30 day challenge” is done, I wanted to share links to related projects I’ve built. Thanks for visiting. Please leave a comment below. If this looks like fun, you can buy the Lego Architecture Studio at Amazon, or from the LEGO store. Previous story Lego, it’s for grownups too! I went through the book when I first got the set but would love more challenges. And since November has 30 days, I will start next week. That’s great Sharon, I hope you document your project as well! Great Designs! I’m impressed with what you’ve come up with, I will definitely consider purchasing this set to help grow my imagination! Willkommen! This article is on the front page of 1000Steine.de, a popular German language LEGO site.